Military Situation In Yemen On April 14, 2019 (Map Update) 5 out of 5 based on 1 ratings. 1 user reviews. 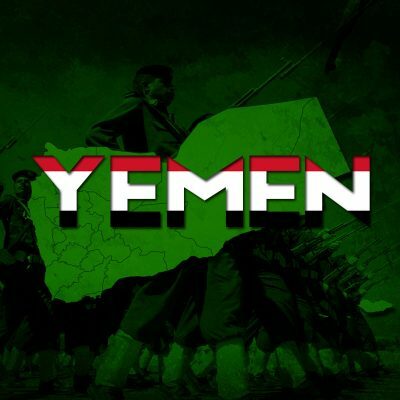 Ansar Allah repelled Saudi-led forces attacks in Hayfan, Taiz. MY muslim brothers make love not war… LET COOPERATE ONE ANOTHER, HELP EACH OTHER…THAT IS REALITY OF TRUE MUSLIM.